Interested in having Blue Aster Studio design something for your business or organization? 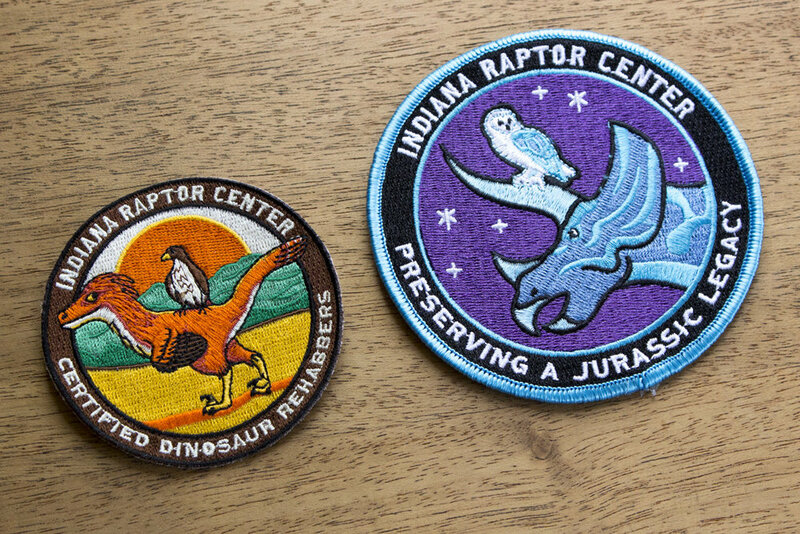 From embroidered patches to signage and brochures, Blue Aster can tackle all sorts of projects. Contact us and let's chat about what you need!